Will maximum width bring maximum results for advertisers on Pinterest? 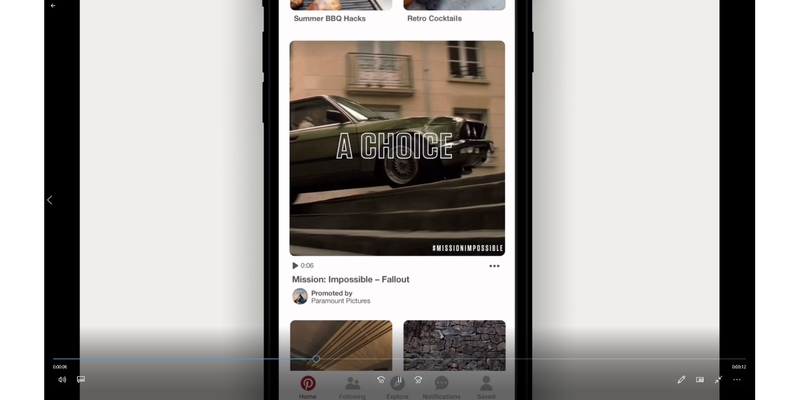 Brands including Kohl’s, American Express, Tropicana, Chevrolet, Paramount Pictures and John Lewis are testing Pinterest’s new promoted video at max width, which, true to its name, brings wider videos to feed and search in mobile. Pinterest said the total number of videos on its platform rose 180 percent over the past year, adding that users are 1.6 times more likely to say that videos from brands add to their experience and 2.6 times more likely to make purchases after viewing videos. The company added that 67 percent of Pinterest video viewers said those videos inspire them to take action, compared with 32 percent for other platforms. Promoted video at max width will be available to more brands in Pinterest’s Ads Manager later this year, in 16:9 and 1:1 aspect ratios, and brands that are already working with Pinterest sales representatives or Pinterest Marketing Partners can reach out now to begin planning their efforts for the fall. The company also announced two recent hires in the entertainment sector. Tina Pukonen, formerly executive vice president and U.S. regional director of development at Zenith Media, joined Pinterest in March as vertical strategy lead, entertainment and restaurants. 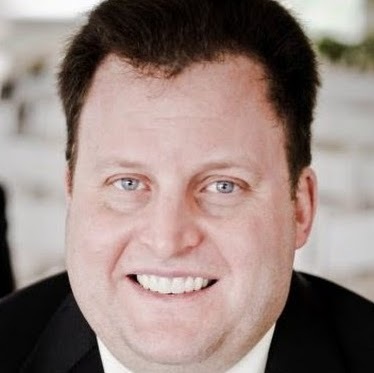 And industry lead, entertainment and quick-service restaurants Mike Chuthakieo came on board in April after serving as regional vp, Los Angeles and vp of national entertainment at Pandora. Pinterest said in a blog post detailing the hires that more than 42 million people in the U.S. come to its platform for entertainment ideas, and there are more than 11 million boards dedicated to movies, adding that 42 percent of people who saw films in theaters over the past six months are on Pinterest, and it engages with 37 percent of people who rented or purchased movies over the same time period. In addition, 56 percent of people who use streaming services such as Netflix, Hulu, HBO Now and Showtime are influenced by Pinterest.